Few things are more inspiring than seeing a young person create a meaningful place in society from scratch. That’s the case with Ava Bynum, who grew up near our home in Philipstown, N.Y., and — setting aside the idea of college — created a program for local schools, Hudson Valley Seed, built around incorporating basic learning with gardening and nutrition. The program now serves about 1,500 students a week in schools in several Hudson Valley counties. 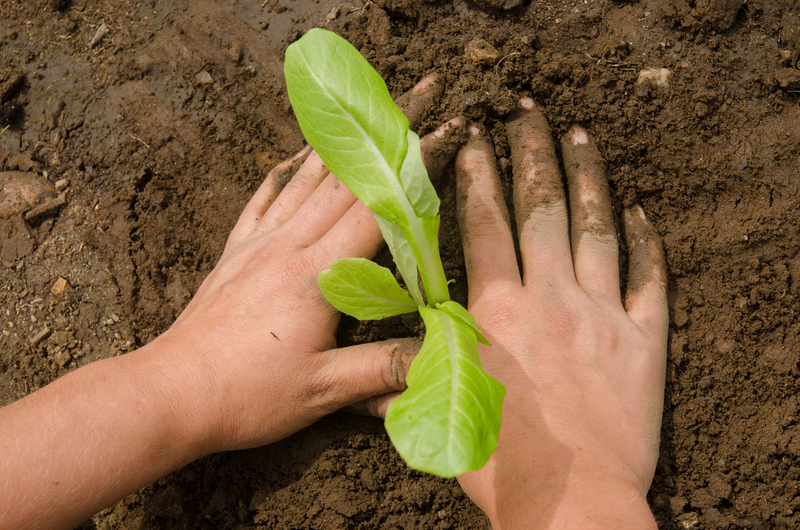 Are there gardening-education programs where you live? If not, I’m sure Bynum would be happy to spread the joy of learning.